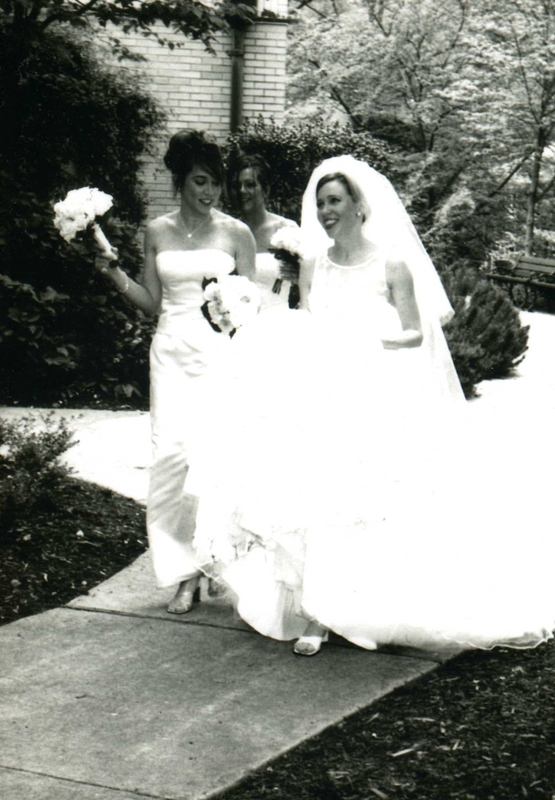 On this day, nine years ago, my little sister became a beautiful bride, a love-struck newlywed and a wife. I gained a new family member and am grateful beyond words for the family the two of them have created. Happy Anniversary to my sister and brother-in-law! Happy 9th Wedding Anniversary to my Beautiful Sister!